This article uses Maurice Charland’s criticism of constitutional rhetoric and Jacques Derrida’s deconstruction of representational logic to analyse the formal and pragmatic status of Queen Margrethe II’s annual New Year’s Address. The main goal of the article is to show how the rhetoric of the address seeks to constitute national identity in the Danish population by suppressing an irreducible otherness at the judicial and cultural core of the nation’s constitutional monarchy. Årg. 31 Nr. 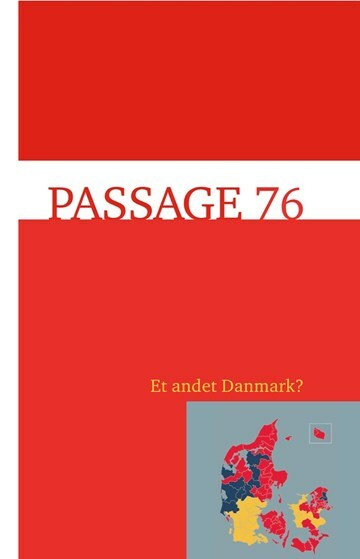 76 (2016): Et andet Danmark?